The Leccia Tobacco Black is the second blend to be released by Sam Leccia’s Leccia Tobacco Company. It is one of two distinct blends that make up Leccia’s Black and White line. The Leccia Black is going to have a place in cigar history for two reasons: First, the Black and White line is going to remembered as the line that was Sam Leccia’s comeback to the cigar industry; Secondly, this is the first major release of what has become the Fire Cured tobacco revolution in the cigar industry – namely the incorporation of Fire Cured tobacco into a cigar blend. 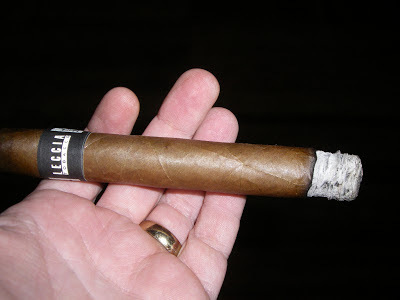 We recently have had an opportunity to sample the Leccia Tobacco Black. 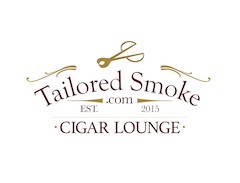 The fire cured cigar experience is going to be different. We found the Leccia Black to be the kind of cigar that can help one get excited about the fire cured revolution. 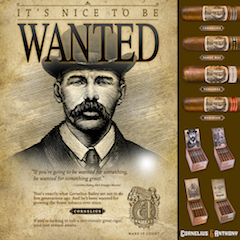 First up, many people know Leccia from his days with Oliva Cigar Company as the face of the Cain and Nub blends. Late in 2010, Leccia departed Oliva and had plans to launch is own company, however legal issues prevented that from happened. As a result, Leccia was out of the cigar business for almost 2 1/2 years. With the legal issues behind him, Leccia regrouped and launched Leccia Tobacco. 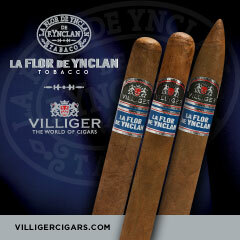 Leccia was a popular figure in the cigar industry and his return has definitely been one of the big stories of 2013. 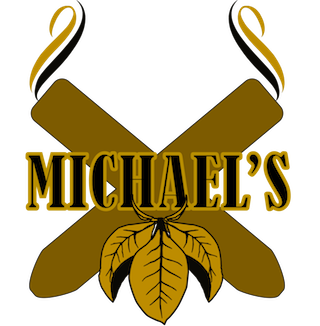 Most cigars utilize air curing for tobacco. With air curing, the tobacco is hung in a barn for several weeks to remove moisture from the leaf. Sometimes charcoal is used as a part of the process to control the humidity. With Fire Cured tobacco, hardwoods are kept on continuous, low smoldering flames to remove the moisture. Typically this process is used for pipe and chewing tobacco. The idea of the fire cured releases is to also produce a smoky, camp-fire like flavor in the final product. Without further adieu, let’s break down the Leccia Black and see what this cigar brings to the table. The star of this blend is going to be the filler leaf known as “dark fire”. 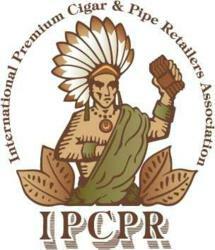 Leccia has said this is a high grade of tobacco and could easily be used as a wrapper. 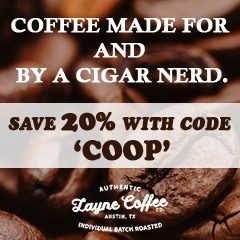 There also is Nicaraguan, Dominican, and Brazilian tobaccos present in this blend. Leccia Black comes in four sizes. The cigars are packaged 21 per box. For this cigar experience, I went with the 650 (toro) vitola. 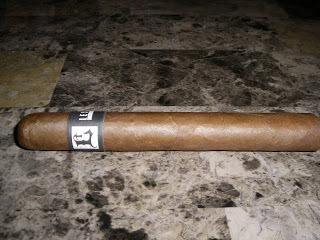 The Habano wrapper to the Leccia Black as a medium brown color that is a cross between a brown bag and a toffee color. The wrapper itself has an slight oily sheen to it. It also has a somewhat silky complexion. There are some veins and some wrapper seams. Perhaps the most striking feature is on the footer. It appears as though the dark fire tobacco in the filler is very visible on this blend. As expected, the band to the Leccia Black is black in color. It is pretty much the inverse color scheme of what was found on the Leccia White. Most of the fonts on the band have a white color. 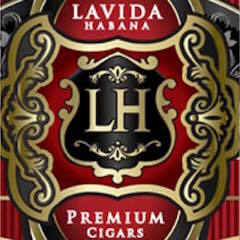 The band features the Leccia Tobacco “L” logo. To the left of that logo is a second logo used by the company that says “LECCIA TOBACCO”. To the right of the “L” logo it says “black” in black font on a white rectangle that is positioned in landscape mode. The band also features Sam Leccia’s signature. For my smoking experience of the Leccia Black 650, I went with a straight cut to remove the cap. After successfully clipping the cap, I moved on to the pre-light draw. There were some smoky notes that were delivered on the pre-light draw. The best way to describe the smoky flavors are along the lines of a ‘campfire” taste reminding me of a burning wood (which actually was quite nice here). I also detected notes and a slight natural tobacco sweetness. Overall, the pre-light draw was not only different, but satisfactory. While much of a cigar’s flavor comes from its wrapper, there is no doubt the dark fire tobacco in the filler of the Leccia Black is at play here. The “campfire” smoky notes on the pre-light draw are going to be a major note in the flavor profile. The start to the Leccia Black is going to provide a mix of natural tobacco, pepper, and the smoky campfire notes. Early on the natural tobacco flavors were present on the draw and the smoky campfire notes were more present on the after-draw. I was able to pick up some of the smoky flavor on the retro-hale. As the cigar moved through the early stages of the first third, the natural tobacco became a primary note. The smoky notes folded into the full draw, but were just a little short of being a primary note. Meanwhile the pepper notes had already receded to the background. Around the halfway point, there was a nice sweetness that emerged from the natural tobacco notes. 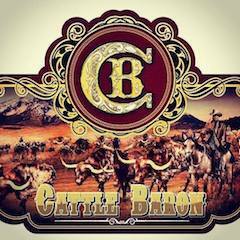 This added another dimension to the traditional tobacco flavor as well as the smoky notes. In the second half, the smoky notes and pepper increased in intensity. The latter stages of this smoke saw the natural tobacco, pepper, and smoky flavors all playing an equal role. 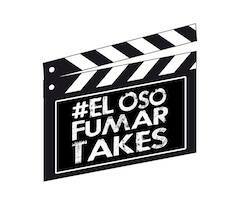 The end of the cigar remained flavorful with no harshness. The resulting nub is ideal – firm to the touch and cool in temperature. From a burn perspective I found the Leccia Black to burn quite well. 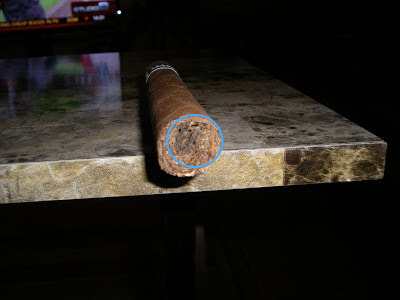 The use of the fire-cured tobacco caused no combustion problems on this cigar. The burn line remained relatively straight from start to finish requiring minimal touch-ups. The resulting ash was firm with a nice salt and pepper color. The burn rate and burn temperature were ideal. The draw was a little tight on each of the Leccia Black 650s I smoked. Normally I like a little resistance on the draw, but I had to work a little harder with this cigar/vitola. Still it wasn’t a bad draw, just not an ideal one. Overall, I found the Leccia Black to have a little more kick than I expected. While I would note categorize it as a nicotine bomb, it still has enough strength to be a medium to full strength cigar. The flavors to this cigar had some nice depth to them as well. I assessed the Leccia Black as being medium to full-bodied. The strength and body do an excellent job of balancing each other – with neither attribute overshadowing the other. From my point of view, the smoky flavors are a type of infusion caused by the low smoldering flames. This is sort of a “natural” infusion that is a direct result of the curing process. While it is different than what a traditional infused cigar is, there is one thing it has in common – the infused element is going to play a key role in the flavor profile. While infused or fire cured flavors do add another element in the flavor profile, they will sacrifice some of the complexity This is simply because an infused or fire cured element tends to be a more dominant flavor and one that will easily be picked up in terms of taste and smell senses. In the case of the Leccia Black, I do feel this was the case, but it was not extreme. In the end, the fire cured tobacco is going to be something that one likes or one doesn’t like. I don’t think there will be middle ground here. From my point of view, I liked it. 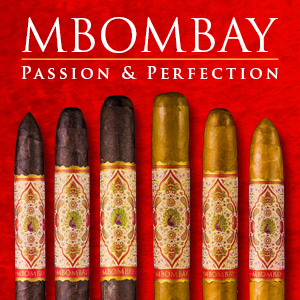 I think it is a great flavor – and it creates a whole new exciting element to cigar blends. 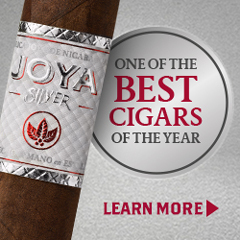 Overall, I’d recommend this to an experienced or novice cigar enthusiast who is open to trying new things with a cigar. 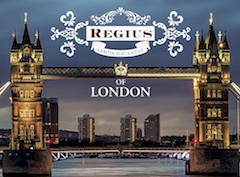 As for myself, this is definitely a cigar I would keep several in my humidor – and one I look forward to smoking again.